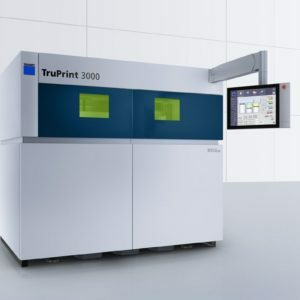 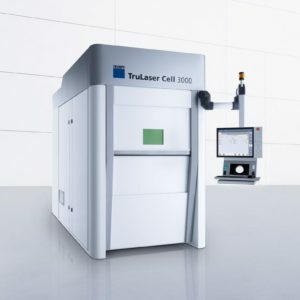 You are perfectly equipped with the TruLaser Cell Series 7000 laser system – no matter whether you want to process two or three-dimensional components or tubes. 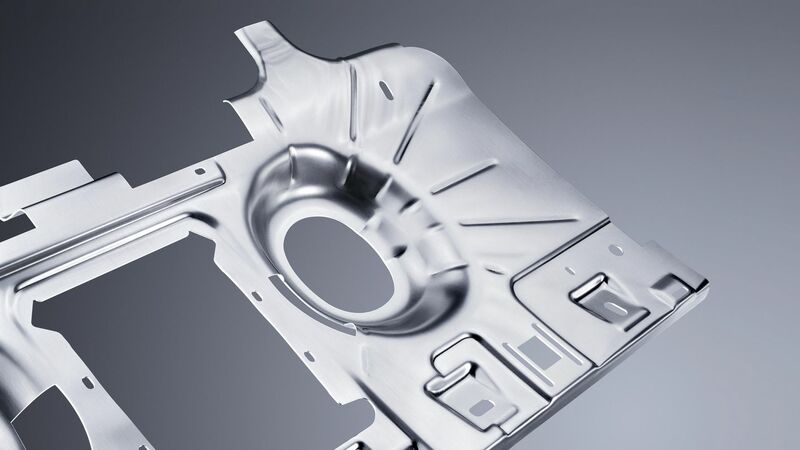 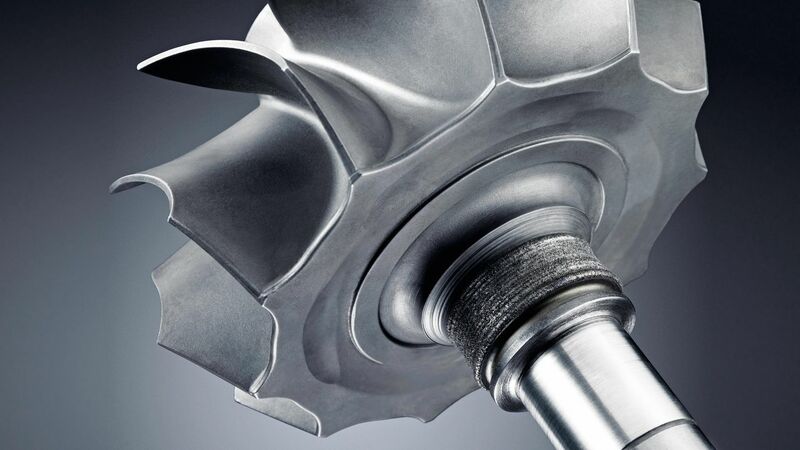 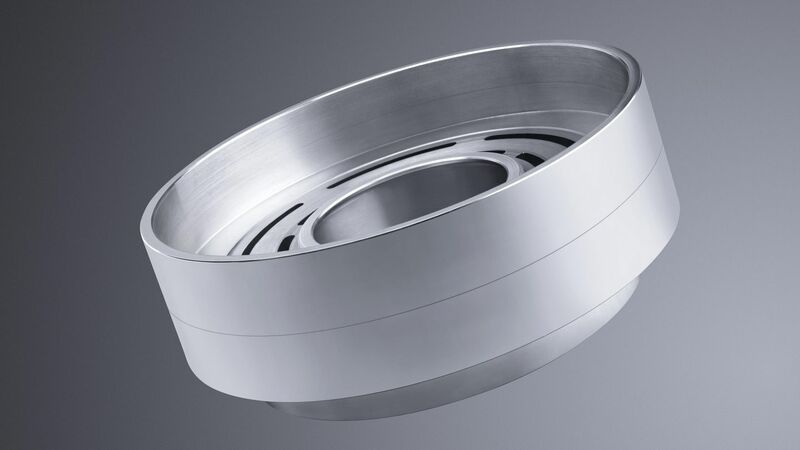 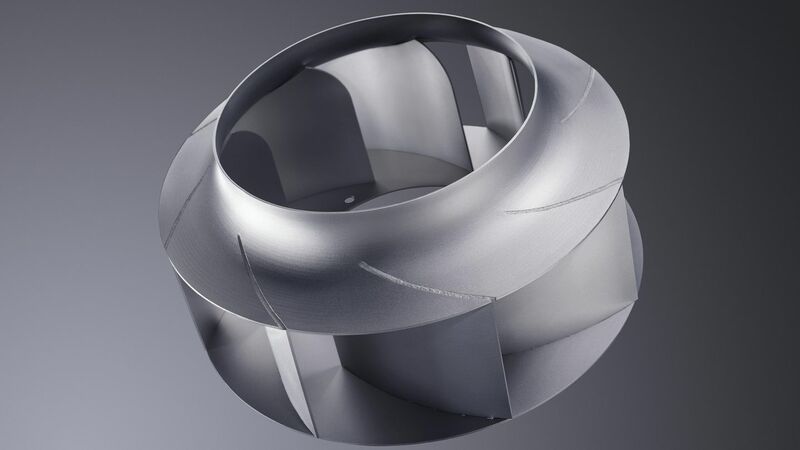 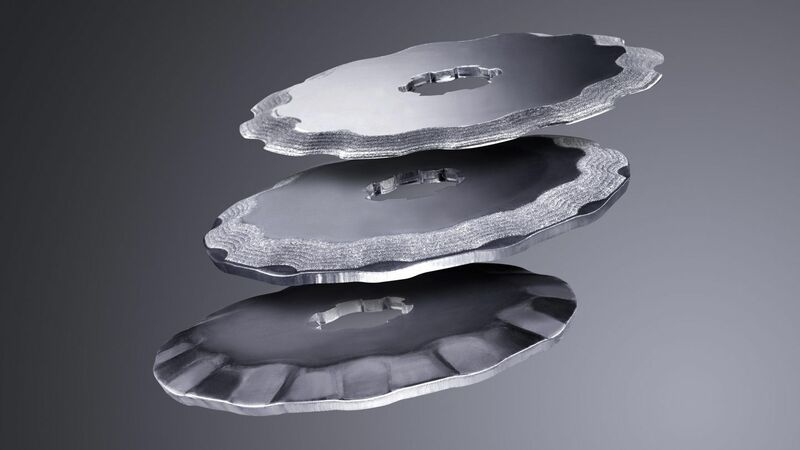 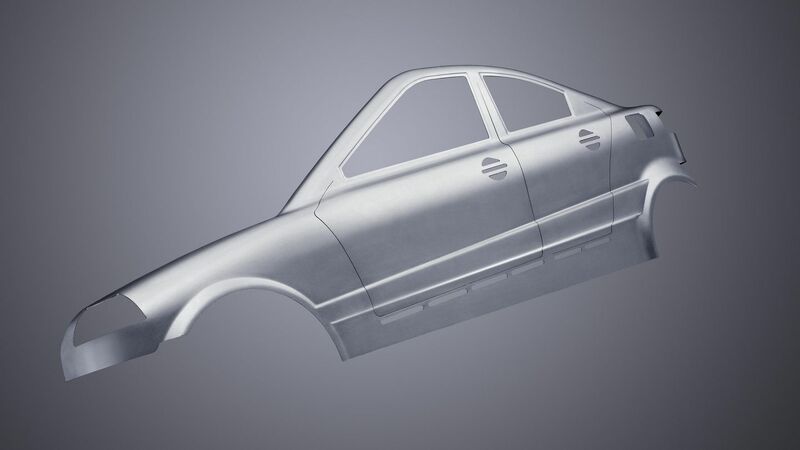 You can change between cutting, welding, and laser metal deposition with flexibility. 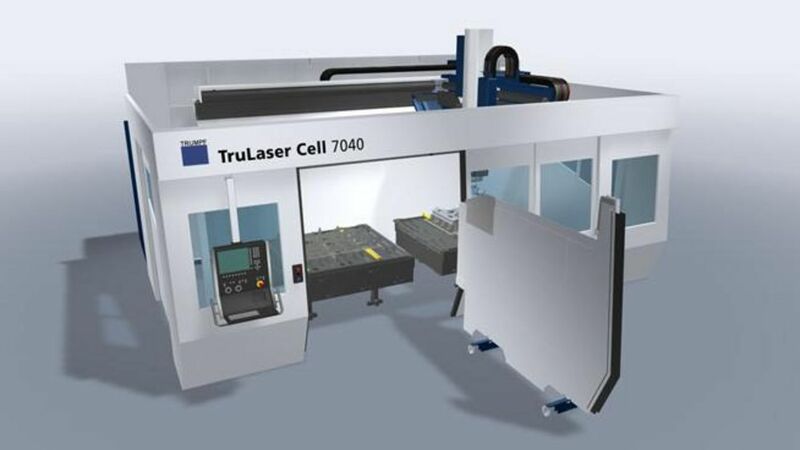 The modular machine set up, as well as the adjustment and retrofit options, enable you to ideally customize the TruLaser Cell Series 7000 to a changing production environment and to react to changing customer requirements with flexibility. 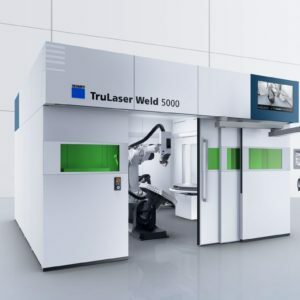 A partition wall separates the work area into two spaces. 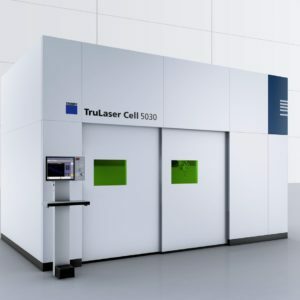 This means that set-up, loading, unloading, and laser processing are possible at the same time in two-station operation, irrespective of the selected laser source (CO2 or solid-state laser). 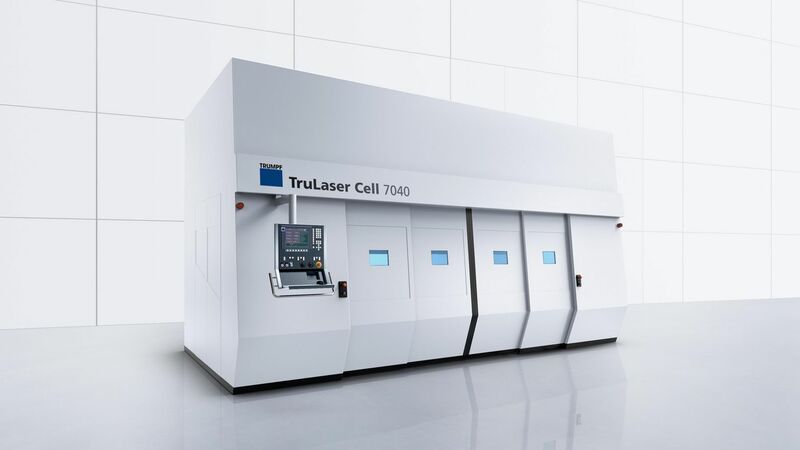 You can optimize the TruLaser Cell Series 7000 specifically for highly productive series production using the rotational changer. 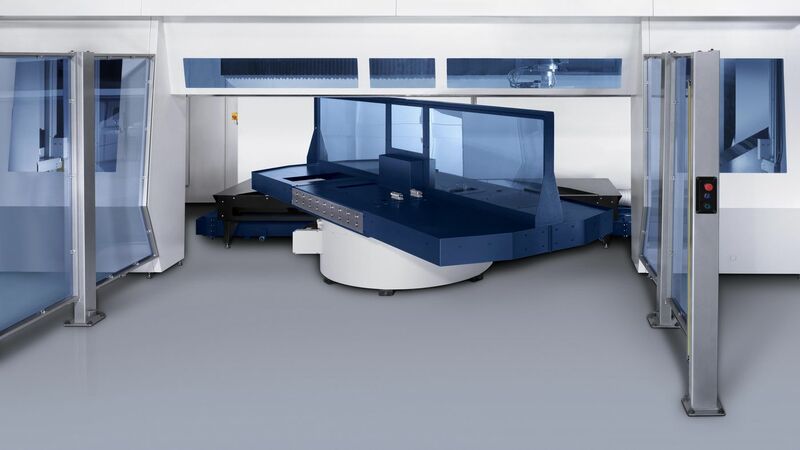 You can increase productivity and ergonomics with just one loading and unloading position. 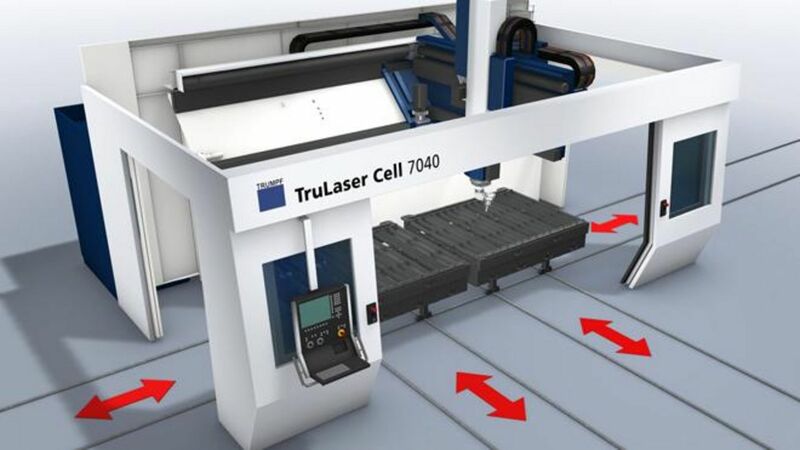 The linear changer can move the work tables in all axis directions. 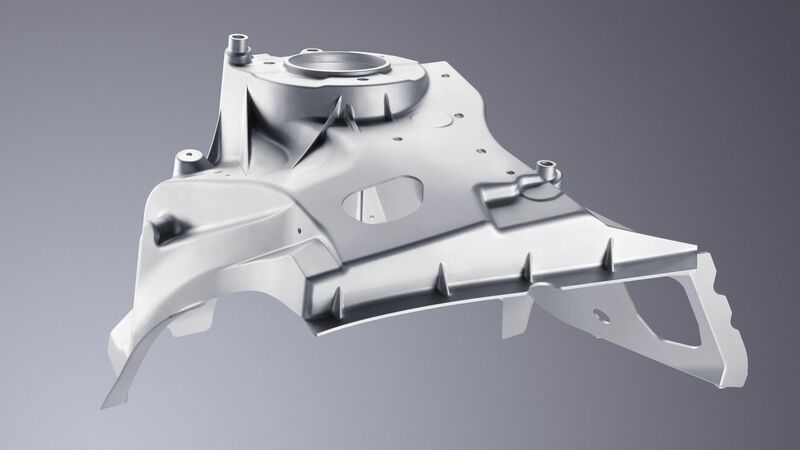 This makes the loading and unloading of large components considerably easier.